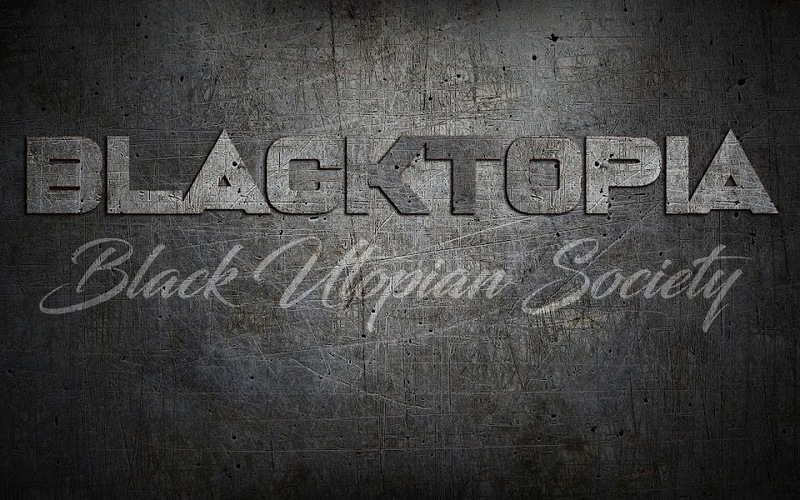 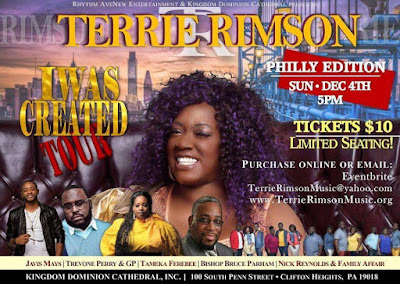 Blacktopia: I Was Created Tour (Philly Edition): TERRIE RIMSON performing LIVE Sunday Dec. 4th! 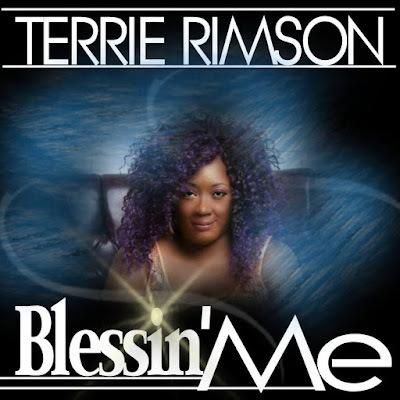 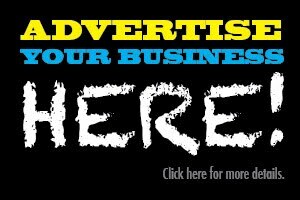 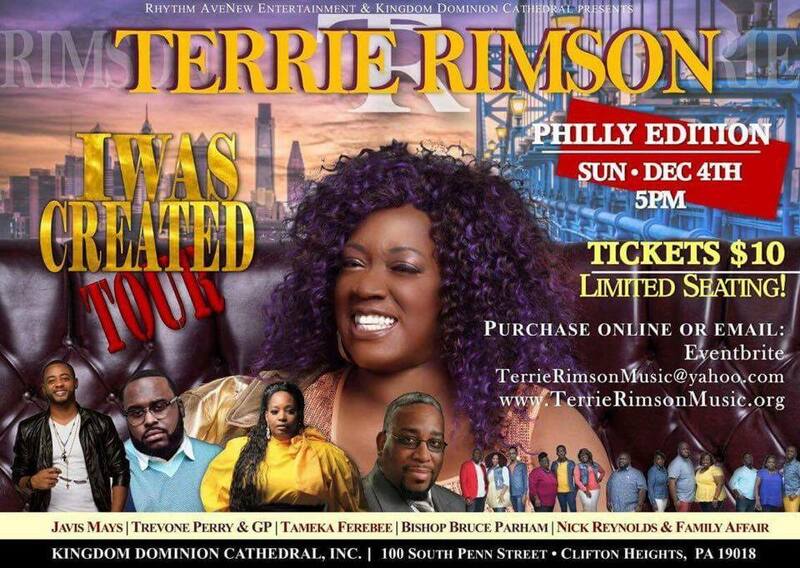 I Was Created Tour (Philly Edition): TERRIE RIMSON performing LIVE Sunday Dec. 4th! 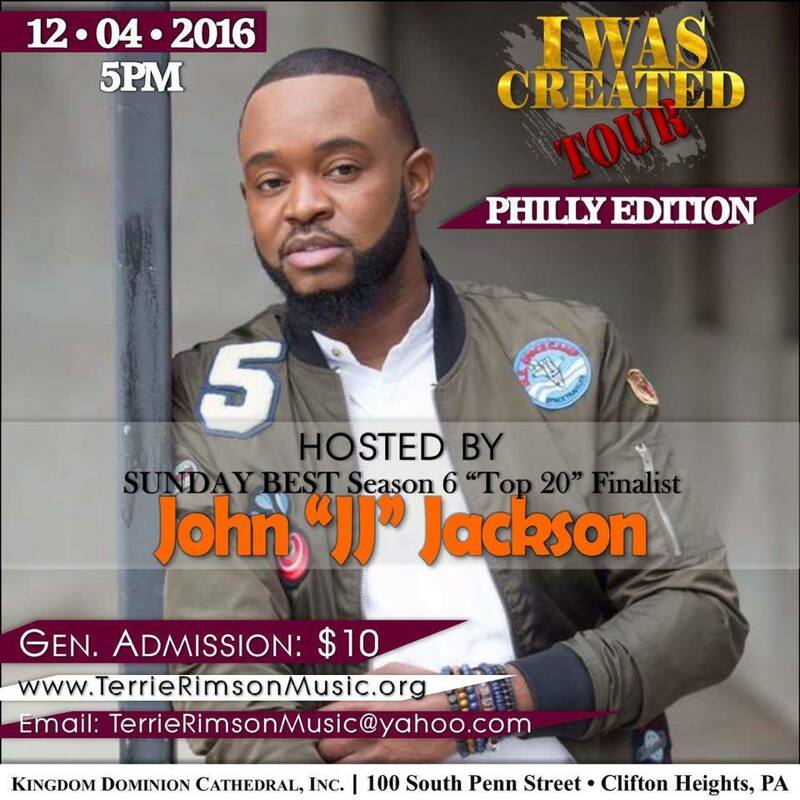 I WAS CREATED TOUR (Philly Edition). 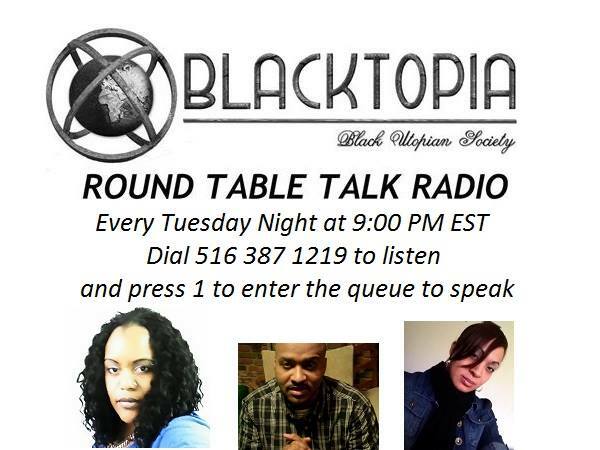 It's limited seating so get your tickets now! 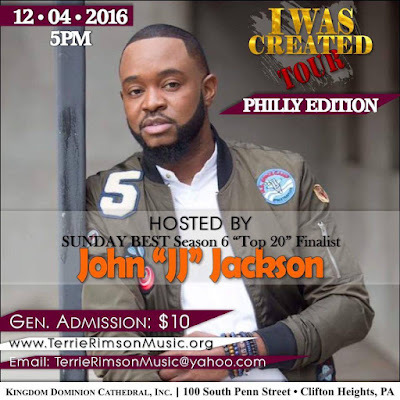 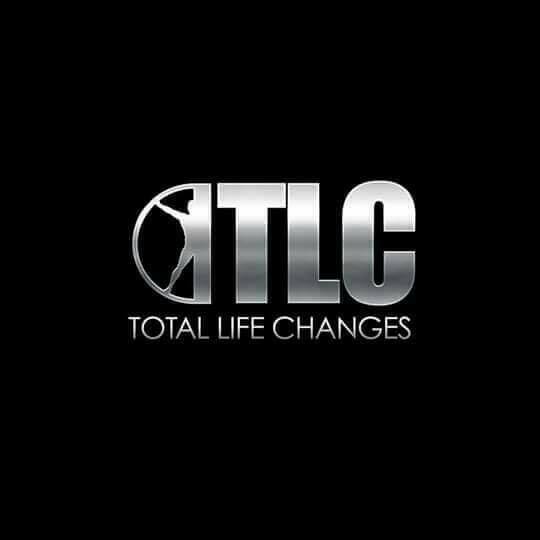 Additional performances by Javis Mays, Trevone Perry & GP, Tameka Ferbee, Bishop Bruce Parham, Nick Reynolds & Family Affair!